Flipkart's The Big Freedom Sale is live and will go on till August 12. The e-commerce giant is offering discounts and special offeRs on smartphones, electronics, fashion, home appliances and more. 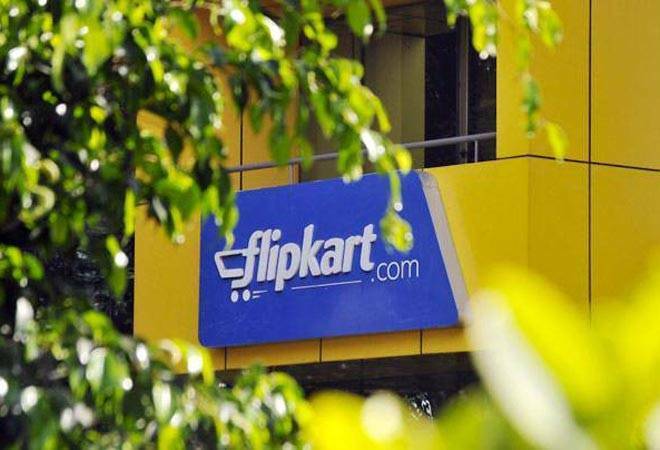 Flipkart's The Big Freedom Sale is live and will go on till August 12. The e-commerce giant is offering discounts and special offers on smartphones, electronics, fashion products, home appliances and more. The sale starts after Amazon India inaugrated Freedom Sale on August 9, which will also continue till August 12. Apart from the usual deals, Flipkart is offering a 10 per cent cashback on payment done via credit cards from Citibank.